New Year's resolutions are made with the best intentions, but by the time February rolls around many of us have broken them before we've really got started. At Money Dashboard we want to support you in your financial goals for the new year, so we've come up with ten money-saving resolutions and methods to help you stick to them. Boost your savings by setting up a direct debit account. You can set up an automatic transfer of a fixed amount into your account on a set date, so you don't have to remember to do it each month. If unplanned expenses crop up, you can still get hold of your cash if you have an instant access account. 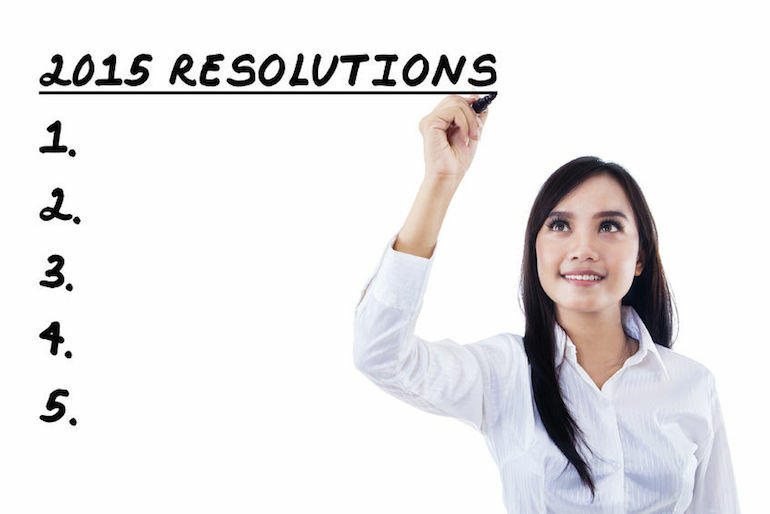 By streamlining how you save, you'll be less likely to break your resolution. Start the new year with a clean slate by using Money Dashboard to create a budget you can live by, giving you the confidence to cut up your credit cards this January. If you feel you need to keep one, look into low interest cards that offer cashback and rewards. Making payments by direct debit will ensure you don't miss your bills and get stung by interest. Get yourself a calendar and mark off your payment deadlines as back up. Impulse buying is one of the most expensive shopping habits you can have. According to The Telegraph, cutting just one impulse buy per month saves the average person £600 per year. Always shop around online for the best deals, and sign up to cashback sites to earn money whenever you make a purchase. Come January it might be tempting to honour tradition and sign up to the gym, but you could lose £600 a year if your membership goes unused. Try running in your local park or using at-home exercise apps instead. Save and get fit at the same time by walking or cycling to work. Ditching the car could save you an average of £1,840 per year. If it's too far to walk, try carpooling.co.uk, where you can find other commuters in your area to share the journey. Unwanted gifts and clothing are always around after Christmas. Clear the clutter and pocket some extra cash by listing items on sites like eBay, MusicMagpie and Zapper. Once you've got started and seen the results, this is a resolution that'll be easy to keep. Do you overspend on your data plan every month? Use mobile data-saving service Onavo to measure, save and compress the data you use on your smartphone, and stretch your data plan further. This season typically sees energy bills soar. Using an automated monitoring system like the Meter Readings app to keep track of your electricity and gas consumption is a hassle-free way to reduce your bills. Money Dashboard's free budgeting software gathers all of your financial information into a single, secure, easy-to-use space. Not only will you see how well your resolutions are going, but you can plan next year's too.